The first Bad Moms film really surprised me. Yes, it was a raunchy and predictable comedy but I found it strangely endearing and laugh out loud funny. Now, a Christmas sequel arrives (in early November for some reason) and I’m hoping it lives up to the high bar. 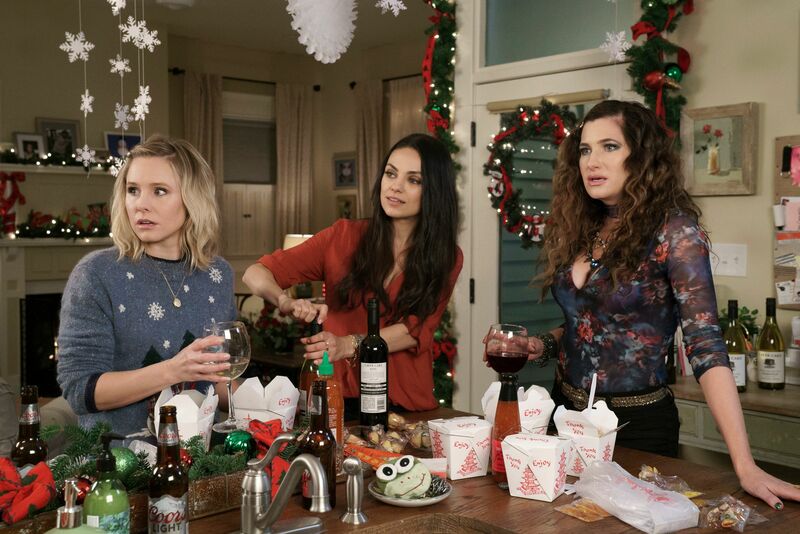 In the original Bad Moms, our three moms found each other and decided to take their lives back (Mila Kunis, Kristen Bell, and Kathryn Hahn). In this sequel, it’s Christmas and their mothers have all arrived (played by Christine Baranski, Cheryl Hines, and Susan Sarandon). They each have unique struggles with their mom, which is interwoven with drunken debauchery. This movie is about shock value and if you found yourself enjoying the first movie (or enjoying similar movies in this genre like Girls Trip or Rough Night), you’ll likely have a good time here. It’s the equivalent of The Hangover, where you just want to watch your lead characters go through crazy stuff and act in ways that are incredibly outlandish. Nothing’s changed about that. Our three leads are still solid, though I stand my ground that Mila Kunis is the weakest among them. Kathryn Hahn is again a delight here and provides most of the laugh out loud moments. Our three new moms (Baranski, Sarandon, and Hines) are all great, sometimes even overshadowing the previous cast. I know it’s going to sound weird to say this for a raunchy comedy like this, but this movie felt like it had less heart than its predecessor. I was really invested in the first but this felt like a much more artificial comedy, hitting all the notes that a comedy is supposed to. It felt like every sequence was a by-the-numbers moment, designed to try to get as much shock and awe as possible. Also, in terms of plot, this movie had barely any. 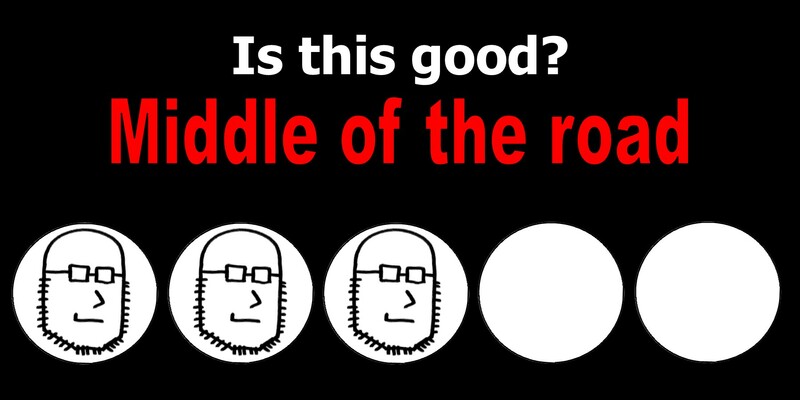 Most of the moments and interactions are inconsequential, again only to deliver laughs. I wouldn’t mind this, if the laughs always worked. However the laughs don’t always work. I found myself staring blankly at the screen this time around, while the outlandish and the obscene didn’t really do it for me. There were quite a few moments that felt obviously copied after the events of the first movie. “People loved that slo-mo grocery trip, let’s do more of that!” It doesn’t work though, it feels designed and inauthentic, resulting in very little laughter (for me anyways). At this point, I should also remind you that this movie isn’t made for me. I’m not the target demographic. So I don’t know how you’ll react. I loved the first film but I didn’t like the recent Girls Trip. This movie didn’t do it for me either, so it’s going to be a risk for you if you choose to spend your hard-earned money on this one. This movie was fine but it was disappointing compared to the original. It felt a little more “by the numbers” this time around, losing some of that heart and authenticity of the first. Kunis continues to be the weakest link, while everyone else had at least a few moments to shine. This entry was posted in Movies and tagged a bad moms christmas, adam ryen daniels, bad moms, bad moms christmas, cheryl hines, christine baranski, christmas, i am your target demographic, iaytd, kathryn hahn, kristen bell, mila kunis, movie, movie review, movie reviews, movies, review, reviews, susan sarandon. Bookmark the permalink.